Travel insurance cover for your trip. With this option cover is provided for one specific trip starting and ending in Malta. 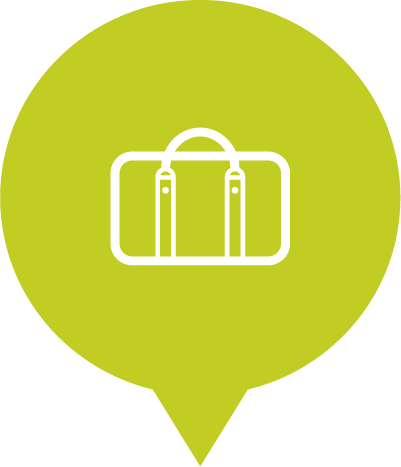 Our annual travel policy caters for the frequent traveller. This option provides travel insurance cover on an annual basis for all trips starting and ending in Malta to Europe during the year.